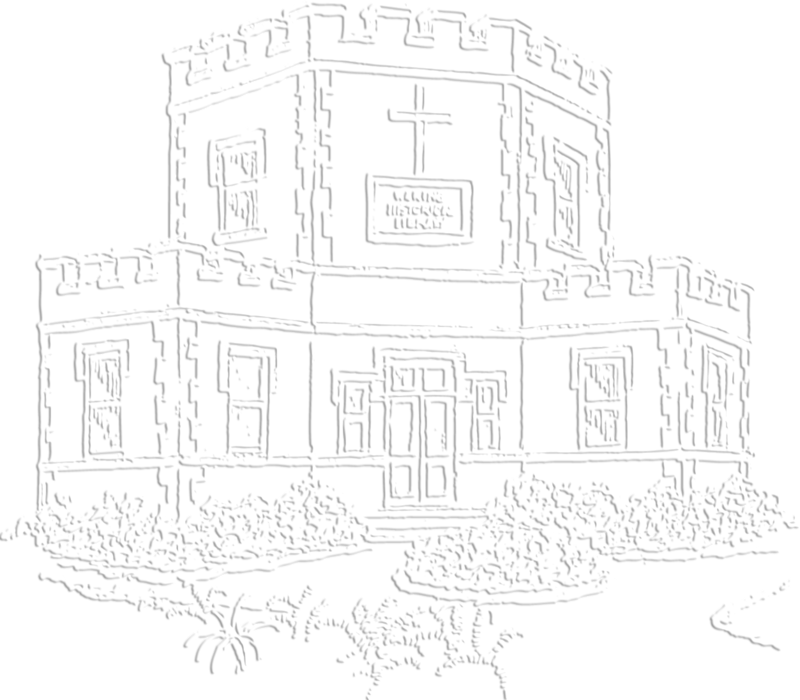 The funds donated to the Waring Library Conservation and Preservation Fund will be used to pay for the conservation and preservation activities within the Waring Historical Library and will pay for services to the library's collection. Your gifts to the Waring Portrait Collection Conservation Program will support a multi-year project dedicated to providing conservation treatment to the Waring's portrait collection. The portraits portray the accomplished doctors, scientists, and medical leaders who were leaders of the Medical Society of South Carolina, the Medical College of South Carolina (now MUSC), and South Carolina medical community. Learn more about donating to The Waring Portrait Collection Conservation Program. The Waring Library Student Engagement Programs Fund will be used to support student programming and initiatives which includes, but not limited to lectures, stipends, and awards. The W. Curtis Worthington Fund is used to support the W. Curtis Worthington Research Paper Competition award prize. 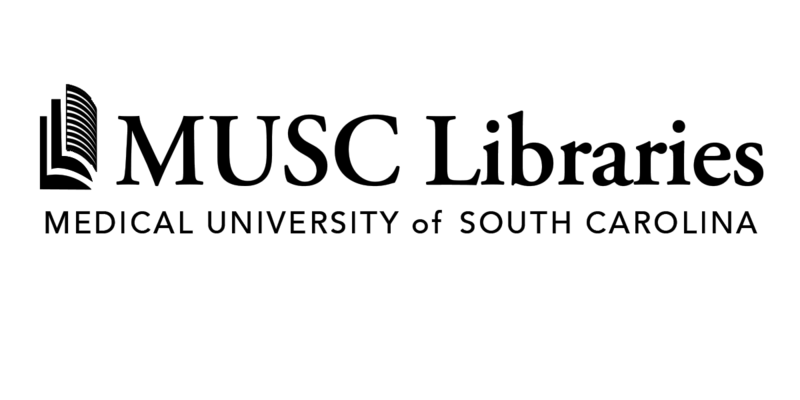 The funds given to the Waring Library Digitization Initiatives Fund will be used to support digitization and technology projects within the Waring Historical Library. 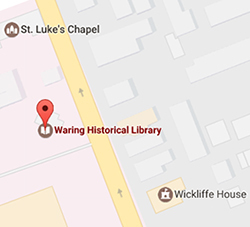 Funds given to the Waring Library Acquisition Fund will be used to acquire materials approved by the Waring Library Society board members for the Waring Library collection.